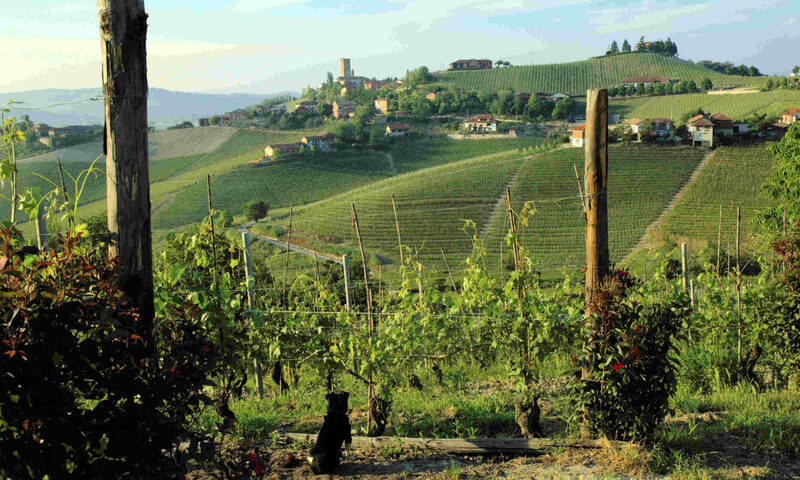 Teobaldo Cappellano, the respected and controversial Barolo producer, has died at 65. Cappellano – known to friends as Baldo – was an outspoken traditionalist who often joined forces with Beppe Rinaldi and the late Bartolo Mascarello. They referred to themselves as the ‘Last of the Mohicans’ for their fierce determination to defend classically crafted Barolos. A purist who believed that the future of Barolo lay in the denomination’s traditional winemaking methods, he shunned barriques, over-extraction and excessive concentration. He also denigrated contemporary scoring systems and refused to submit his wines for rating. The late winemaker’s complex Barolos were produced in tiny quantities. His Barolo Otin Fiorin Piè Franco, made with grapes from ungrafted vines, was particularly sought by collectors the world over.